Engineered for extra strength with double boom braces, high-impact ABS girder design and support insulators. 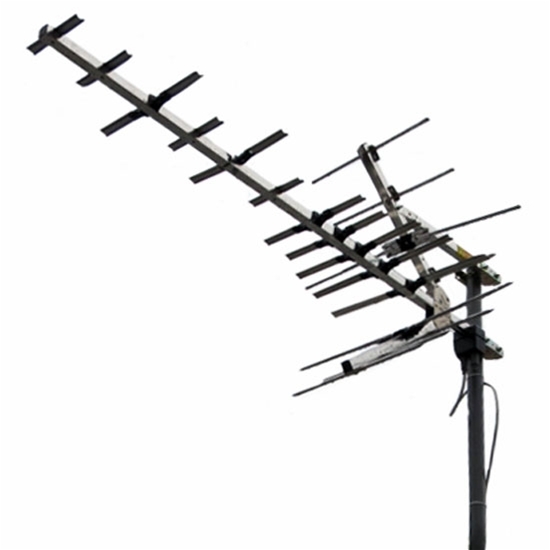 Platinum HD antennas deliver powerful performance and offer additional 1 dB to 2 dB higher gain, important for weak signal areas. Outstanding UHF reception achieved by precise director spacing and highly efficient corner reflectors.